The Focus CR is the execution of the Science of Complex Rotation. Complex Rotation is a system that utilizes two control paths with two different centers of rotation to minimize the problems that result from the inevitable misalignment between the center of gravity of the system and a single rotation point. The Focus CR is also a smart tilt. 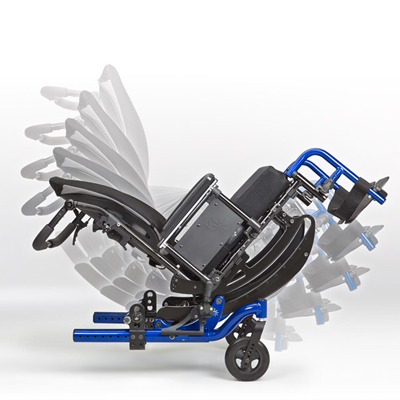 The chair will tell you how much adjustment is needed so you have more time to focus on the other details of your day. 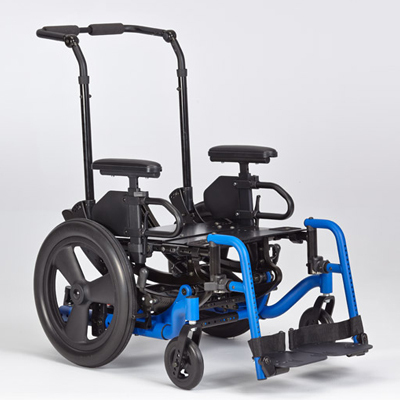 Ki Mobility has an online ordering system called Ki Online where you can easily pick out all the specifications you require for your Ki chair. You can also order by phone: 1-800-981-1540.